Please visit our site often as we will update opportunities for Women. We would like to Welcome ALL Ladies to join us! Please bring a finger food. 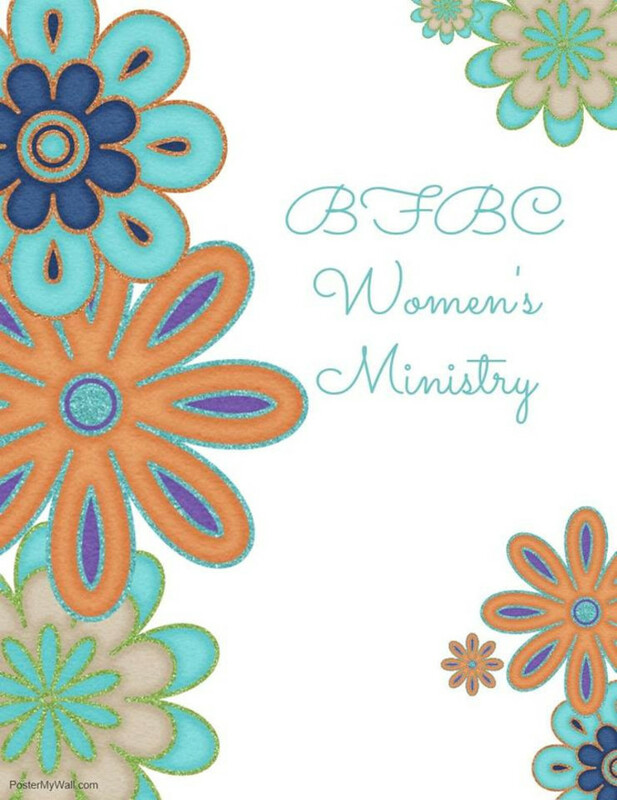 Older and younger women meet in the Fellowship Hall for a meal and a devotion several times a year and break up into smaller groups to establish relationships and provide spiritual encouragement. 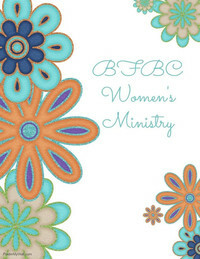 This ministry invites women of all ages to a day trip each month for fun, food, fellowship and of course shopping! There will be a sign up in the bulletin each month or call the church office so we can provide proper transportation.